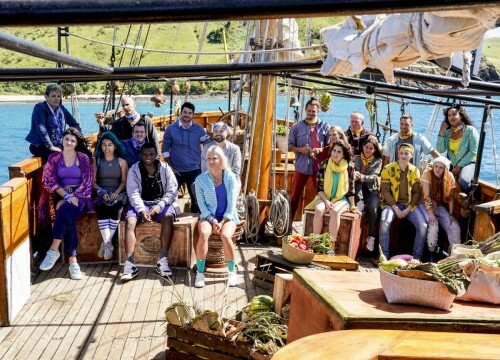 CBS announced season 38 of "Survivor" will premiere February 20th and introduces the 18 castaways competing against each other. 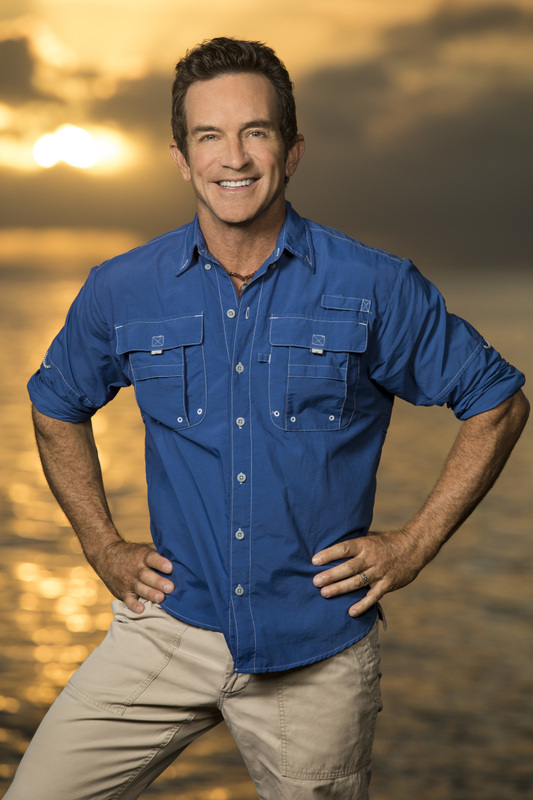 The new season themed "Edge of Extinction," is hosted by Emmy Award-winning host Jeff Probst. The castaways will be split equally into two tribes; the Manu Tribe and the Kama Tribe. Among them are four returning players, Joe Anglim, Aubry Bracco, Kelley Wentworth and David Wright. 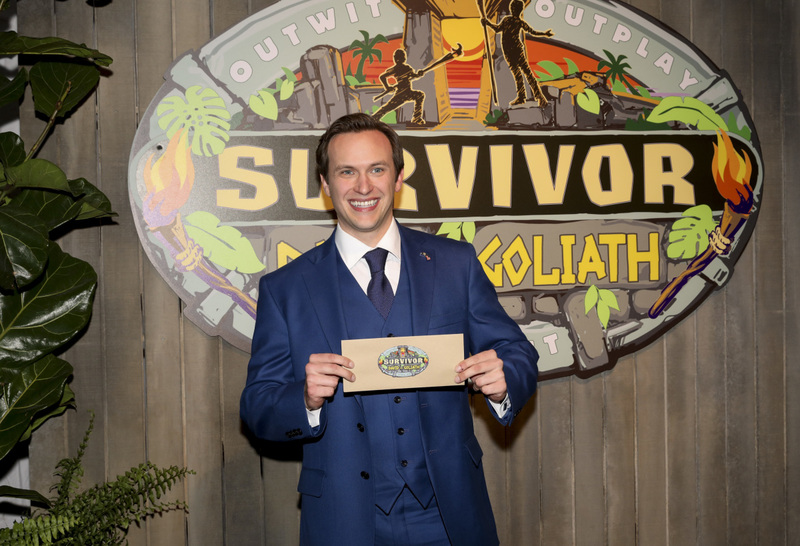 Last night, the votes were counted at the final Tribal Council in the live-two-hour finale, and Nick Wilson from the David Tribe was named the winner. As the sole survivor, Wilson receives the coveted grand prize of $1 million. It came down to Wilson, fan-favorite Mike White, and Angelina Keeley as the top 3 finalists. White received just two votes, and Angelina didn't receive any. So like the biblical tale, David outlasted Goliath once again. 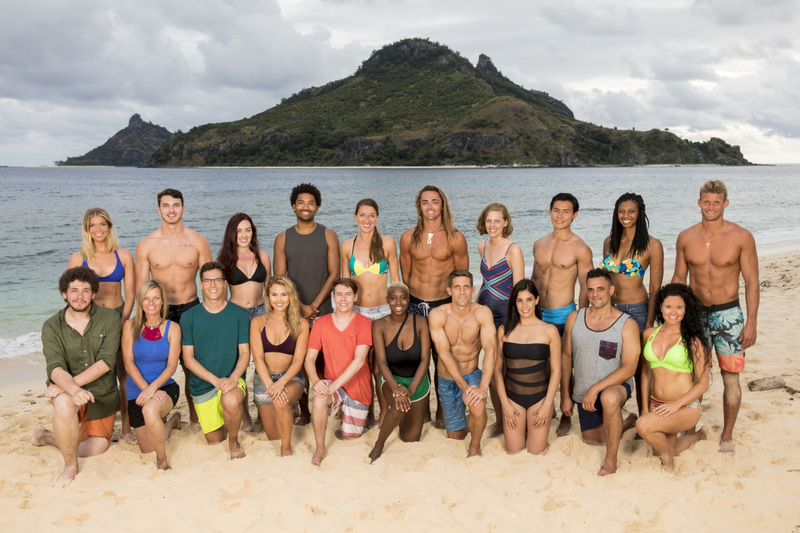 Season 37 of "Survivor" kicked off Wednesday night on CBS with an all new group of castaways competing for the million dollar prize. Hosted by Emmy Award winner Jeff Probst, the show returns to the Mamanuca Islands in Fiji. This "Survivor" edition is themed "David vs. Goliath," and the castaways are divided into two groups of 10. The "David" tribe members have overcome adversity while the "Goliath" tribe members capitalize on their advantages and use them as a tool against opponents. 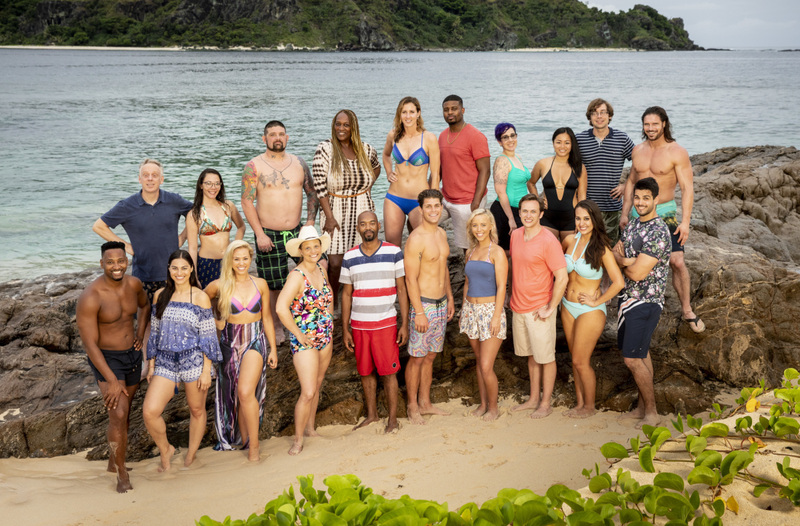 CBS announced the 20 new castaways competing on "Survivor" Season 36, themed "Ghost Island." They will be divided into 2 groups of 10 centered around the bad decisions of past players. This season, "players may be sent to a separate haunted island filled with SURVIVOR relics from the previous 35 seasons of the show. The question is: will these new players be able to learn from the past mistakes of others and "reverse the curse," or will the past come back to haunt them?" says the CBS press release. CBS's Emmy Award-winning series, "Survivor" returns this Wednesday, September 27 with the season 35 premiere. Hosted by Emmy Award winner, Jeff Probst, "Survivor" returns to the Mamanuca Islands in Fiji with the season theme "Heroes vs. Healers vs. Hustlers." This season, 18 castaways are divided into the three groups based on how others perceive them.